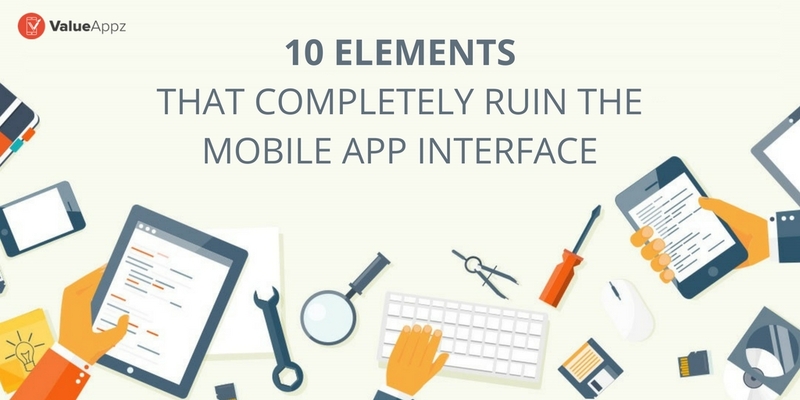 10 Elements that Completely Ruin the Mobile App In..
Well, you have planned for a mobile app and expect it to become the next big thing in the mobile app ecosystem. Not a bad plan but let’s get a reality check here, at this very point. 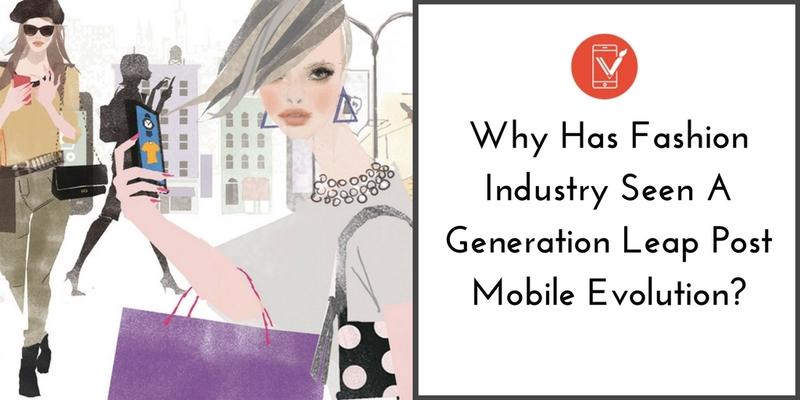 Among the heavi..
Why Fashion Industry has seen a Generation leap po..
Technology has turned the fashion industry upside down and nobody can ever question the kind of facelift the industry has, is and is about to experience with the mobile revolution. 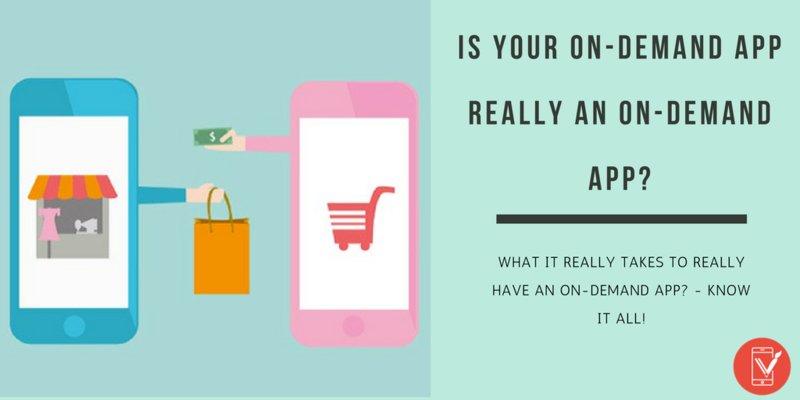 It started off wit..
Is your on-demand App really an On-Demand App? 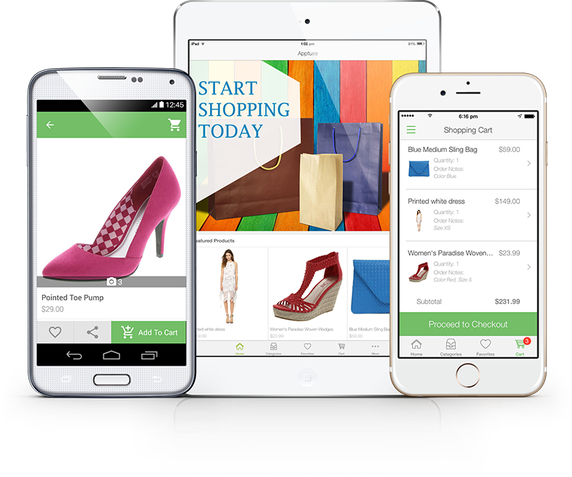 2 million apps and less than 5 percent chance of getting successful in your app endeavor, sounds tough, doesn’t it? 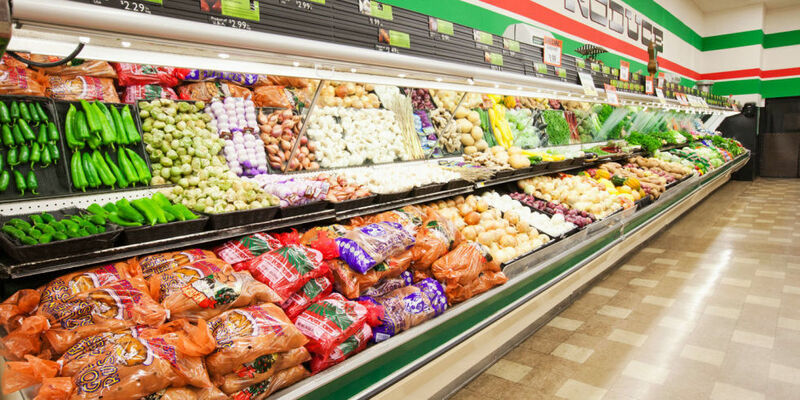 Well, honestly designing and introducing an on-demand app is indeed a great step; ..
Why online Grocery store startups are failing in I..
Half a decade ago, online grocery stores started creating a mark of the Indian e-commerce industry going the sophisticated way and definitely boasted of enough potential to give the age old local mark..
E-Commerce Mobile App: Here’s what you can do in..
With the boom that the fatal combination of smartphone and e-Commerce mobile apps have created, the ripples are sure to continue spanning effects and the year 2017 is just the beginning for a technolo..